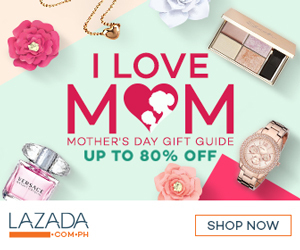 MANILA, Philippines, May 6, 2015 – Mother’s Day is upon us. And while most are already preparing—with sweet cards, elaborate bouquets, homemade breakfast-in-bed menus and pampering schedules—there’s one gift that will in fact, keep on giving…long after the final card has been stored in your mother’s box of mementos. Scent, it is often said, conjures memories more lucid than any other sense. In fact, babies know a mother’s scent before they are able to see their mothers. So is it any surprise that the simple whiff of something familiar evokes so much emotion and nostalgia? With the scent of your mother familiar to you practically since birth, trips down memory lane become more frequent as we near that 2nd Sunday of May. More than just familiar sights and sounds, many scents remind you of your mother – the aroma of her signature dish, the comforting smell of your blanket as she tucks you in at night, the scent of her dress as she hugs you tight. Scents remind you of moments you can never forget – moments you shared with the woman who has always been and will continue to be by your side, your mother. Downy understands the power of scents, and helps mothers create even more memories with their children. As the partner of mothers every day, Downy joins in the tribute to the mothers who work tirelessly day in and out for their family and whose love for their families is timeless. Downy introduces a classic akin to a mother’s unwavering love and care – Timeless from the Parfum Collection. 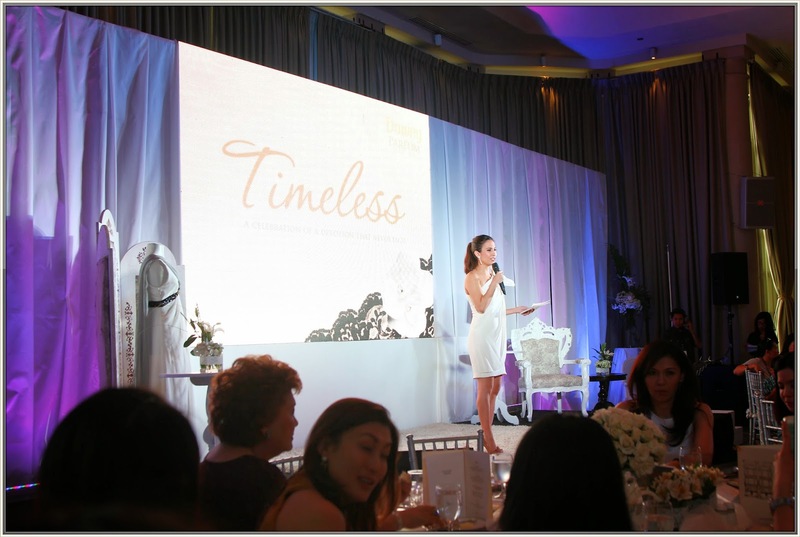 “Just in time for Mother’s Day, we introduce new Downy Timeless, which represents a scent meant to evoke the sincerity and simplicity of unwavering, genuine love,” begins Deirdre de Padua, P&G Communications Manager. 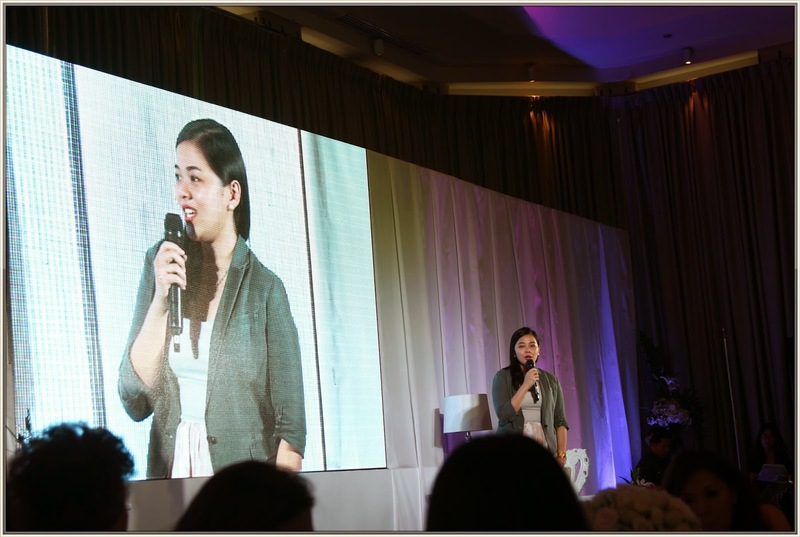 In a gathering of mothers hosted by Downy Timeless, guests celebrate how a mother’s love not only endures but also evolves over time. Her words and actions stay with her children forever, and affect the kind of parents her children may eventually be. “We wanted to provide a classic scent that mirrors how a mother’s love never goes out of style,” de Padua adds. Downy Timeless combines the playful notes of citrus fruits that hark back to memories of youth; the feminine scent of flowers reminiscent of femininity; and is mixed with a trace of musk and sandalwood, to evoke stability and calmness. This Mother’s Day, the best gift is creating new memories with your mother, celebrating the love that never goes out of style. And, to complement each sweet moment, never underestimate the power of Timeless scent. P&G serves nearly five billion people around the world with its brands. The Company has one of the strongest portfolios of trusted, quality, leadership brands, including Always®, Ambi Pur®, Ariel®, Bounty®, Charmin®, Crest®, Dawn®, Downy®, Fairy®, Febreze®, Gain®, Gillette®, Head & Shoulders®, Lenor®, Olay®, Oral-B®, Pampers®, Pantene®, SK-II®, Tide®, Vicks®, Wella® and Whisper®. The P&G community includes operations in approximately 70 countries worldwide. Please visit http://www.pg.com for the latest news and in-depth information about P&G and its brands.